March is ‘Australasian Bat Month’ & the Wolli Creek Preservation Society will be having their annual Bat Watch Picnic in Turrella Reserve. 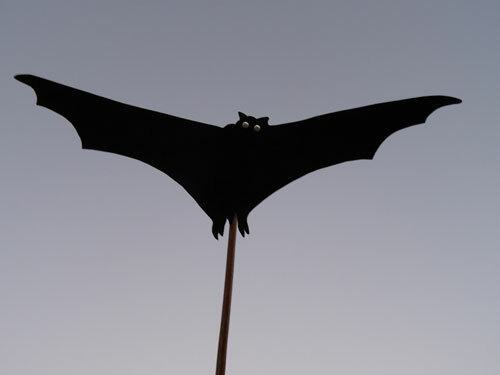 Bring a picnic dinner, rug or chair & insect repellent (for the mosquitoes) & watch thousands of grey-headed flying foxes stream out of their Turrella camp. To me this has been one of the most beautiful sights I have ever seen. WHEN: Friday 11th March 2016. TIME: 6.30pm. Last year’s event was finished by 8.30pm. This is a free event. I will post a reminder & more details closer to the date.